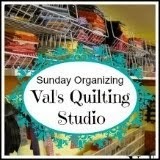 Val's Quilting Studio : Tuesday Archives #51: Organizational Tips! This week will find us digging through our archives (or even creating a new post) to share our Orgainzational Tips with eachother. Admittably, I enjoy creating and organizing my sewing area as much as I do sewing! LOL!! 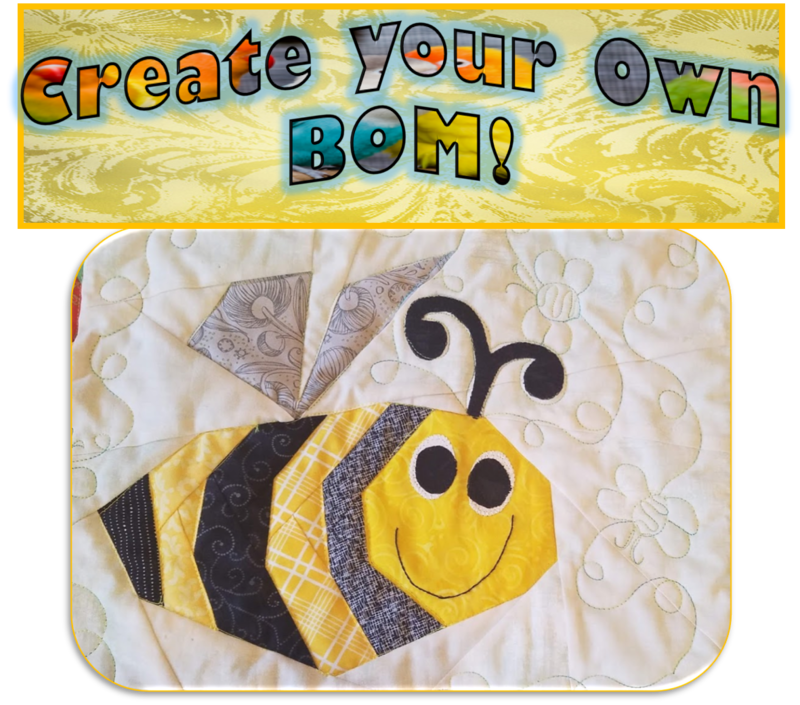 When I first started blogging about a year and half ago, I was also pretty new to quilting and was then busy transitioning out of scrapbooking and into quilting. 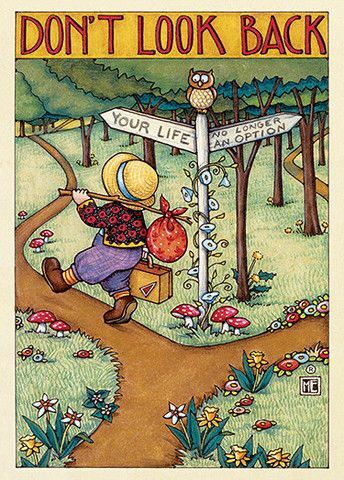 These are quick links to all my previous Organizational Posts. I don't think as I continue to remodel my sewing space that I'll be changing many of these except for how I store my fabric. 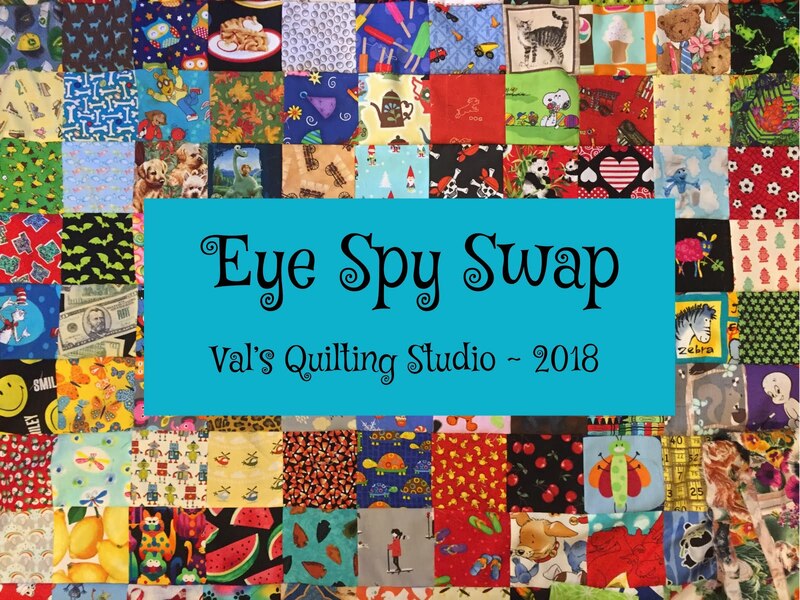 If ya haven't had a chance, click here to get a peek at what I'm up to and even share your sewing space with us as well. 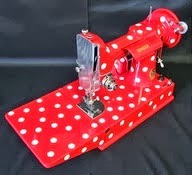 Everyone who has linked their sewing spaces so far have great ideas and lots of inspiration to be seen. I've enjoyed getting a peek into everyone's crafty spaces and am getting a lot of ideas of what to do with my fabric as I utilize my built-in bookcase. It's amazing all the thrifty tricks we come up with (I mean that only means money saved for as what blogging friend Deb, who blogs at Quiltingartist, calls "Fabric Collecting".) I'm looking forward to seeing what you have to share this week! You have lots of great space in which to do your organizing. Love the sewing room make over. I just LOVE your book shelf! And the color change in your creative space is just fantastic. Val, there's something I've got to tell you. I love this linky party! I've only been participating for a few weeks now but it's such a great thing. I get to look through my older posts to fit the themes and enjoy seeing others' too. I think seeing other people's work space may be my favorite thing ever, Thanks Val! I only wish I had some wall space in my loft but alas, none. My husband says we can string something from the ceiling and I just may take him up on that but I just keep picturing cobweb catchers. What do you think? I'd love to share only I don't think I'm that organised! I'm really, really pea green now that I have had a closer look at your amazing wall to wall bookcases!! Sigh...sigh!! 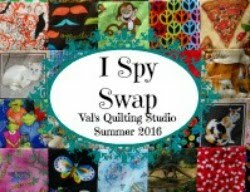 I love this post topic and I will enjoy viewing everyone's sewing spaces. Perhaps I will even add my own, but it is not very fancy. Thanks, Val, for this little peek into each other's spaces. What fun, I haven't done a post on my space yet. I call my fabric/thread/crafting stash my Resource Center. I'm having so much fun seeing everyone's spaces and organizational ideas!! She is uber-organized. I am messy but organized and I'll try to throw a post together before this one ends. It's a great idea. Val, Thanks so much for the shout out to me and my blog!!! Love seeing all the organizing tips and how your own sewing space re-do is coming!